We all know that Xamarin.Forms programming language is "C#". But I was struggling to get my GitHub repository to show my Xamarin.Forms project as “C#” and not as Java/other language. If you have this same problem, this article can teach you about "how to manually change GitHub repository language for xamarin.forms project to Csharp Language". 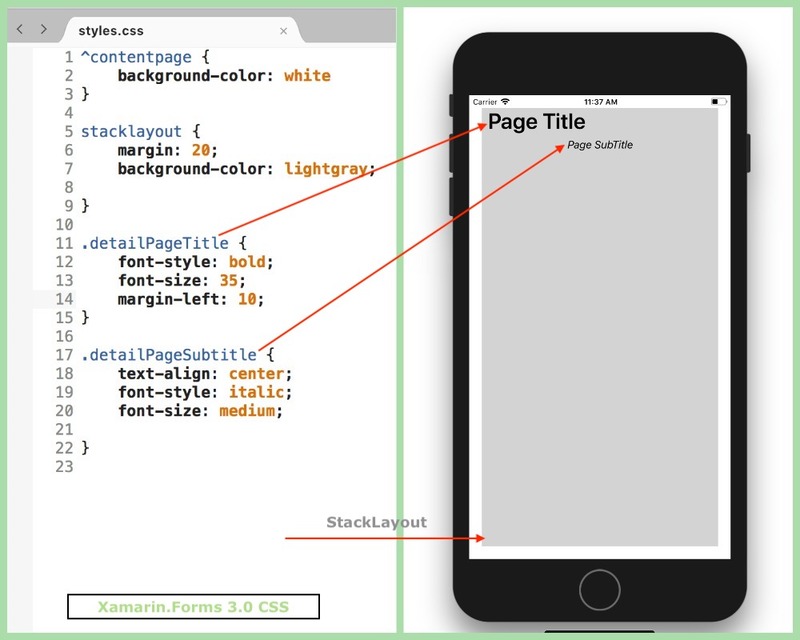 A Xamarin.Forms ScrollView contains layouts and enables them to scroll offscreen. There are some situations when we want to hide default vertical/horizontal scrollbar for ScrollView in xamarin.forms. So we can learn it from this article. A Xamarin.Forms ListView is a view that displays a collection of data as a vertical list. 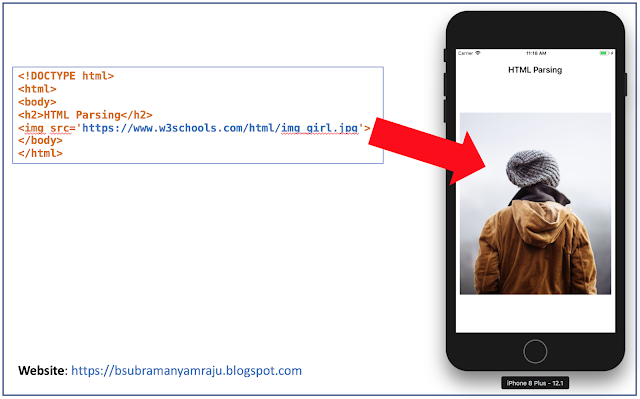 There are some situations when we want to hide default vertical/horizontal scrollbar for listview in xamarin.forms. So we can learn it from this article. There are some situations when we want to parse and extract information from local json file which is inside of your project. You can also read one of my Json Parsing article which describes about parsing JSON response from RestAPI instead of local project file. 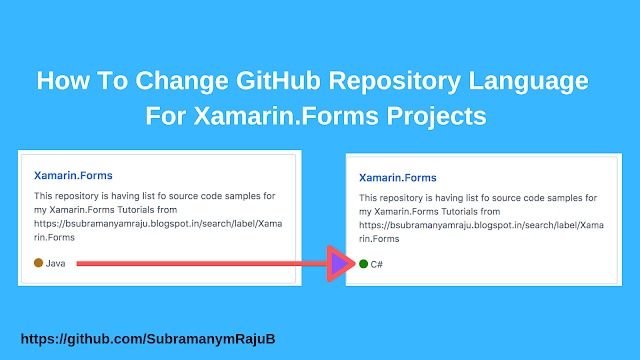 There is common error in xamarin.forms project when you trying to build solution for android or iOS. "Error: The type or namespace name 'App' could not be found (are you missing a using directive or an assembly reference?) (CS0246)"
There are some situations when we want to parse and extract information from an HTML page instead of rendering it. In this case, we can use HtmlAgilityPack nuget package because it has a set of powerful API very easy to use. 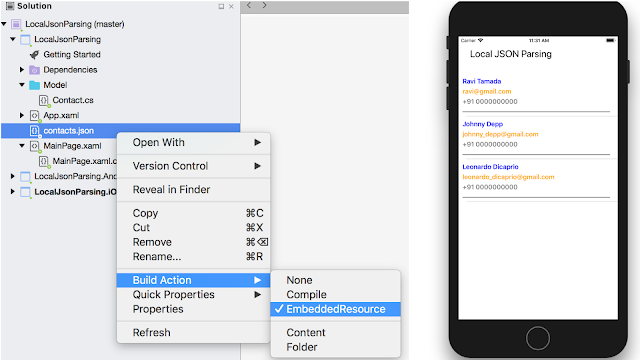 In this post, we will discuss how to set up an Xamarin.Forms project that uses HtmlAgilityPack and how to extract information from an HTML string. Some times we may get a situation where we need to present a UINavigationController modally and then push UIViewControllers within the UINavigationController. This required to start with the key window's root view controller and then find the most-presented view controller.